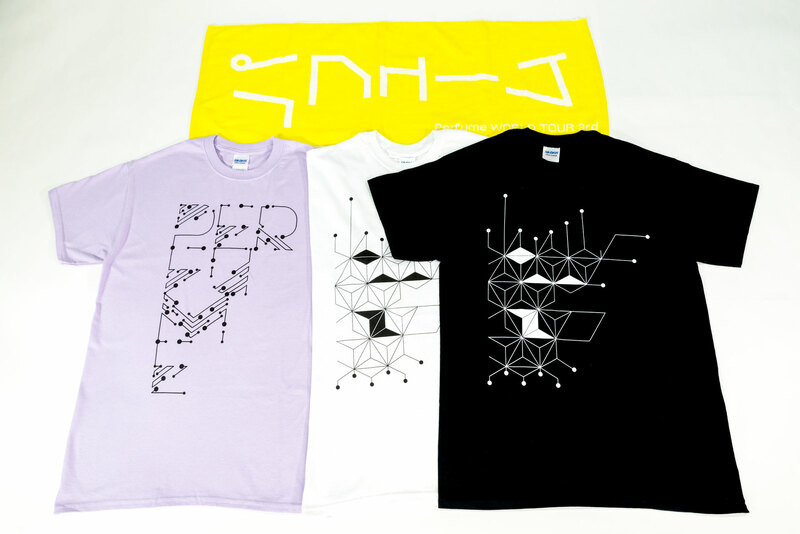 Logo and merchandise created for Perfume’s 3rd world tour. The logo conceptually explores the bond between Perfume and their worldwide fans. 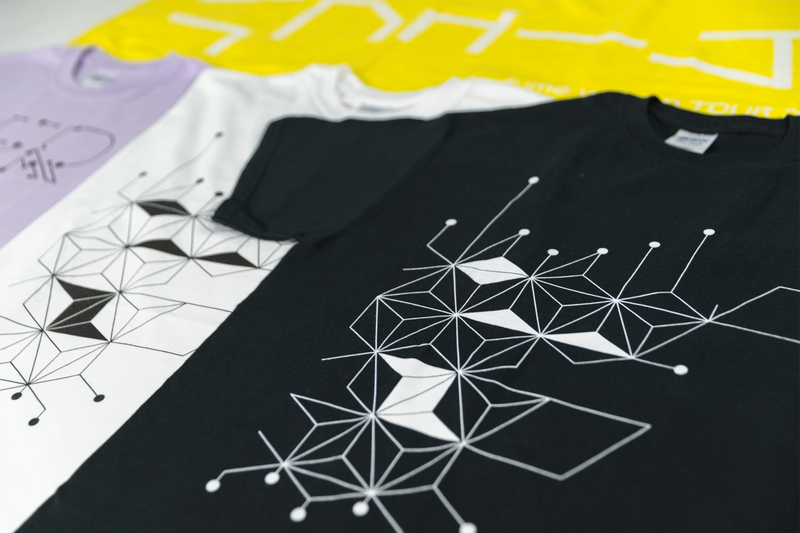 Meanwhile, the merchandise design was inspired by the traditional Japanese asanoha leaf pattern.